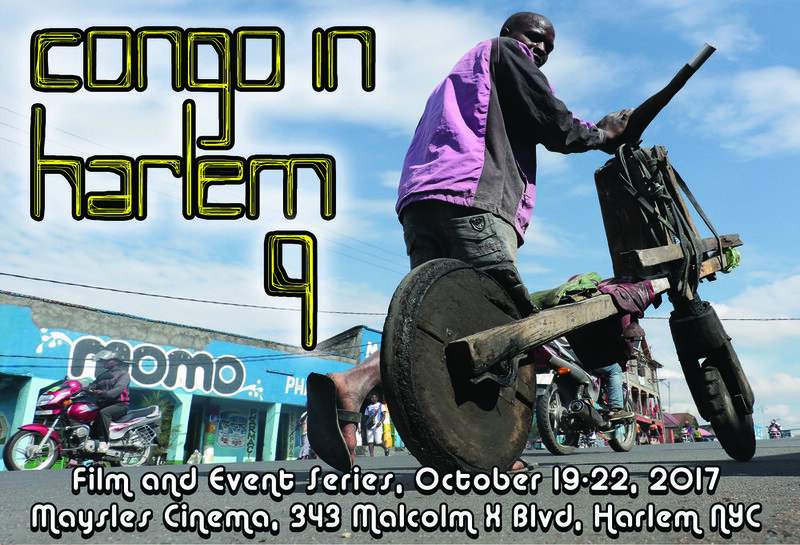 Launched in 2009, Congo in Harlem is an annual series of Congo­related films and events at the Maysles Cinema in New York’s historic Harlem neighborhood. 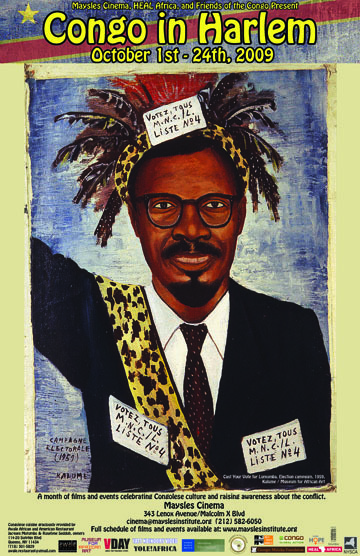 The series showcases a wide range of films by Congolese and international directors, representing the most important issues facing the Democratic Republic of Congo today. 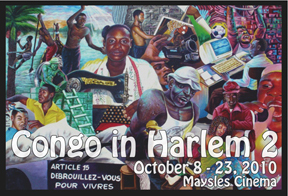 Most screenings are followed by filmmaker Q&As, panel discussions, special events, musical performances, and receptions. 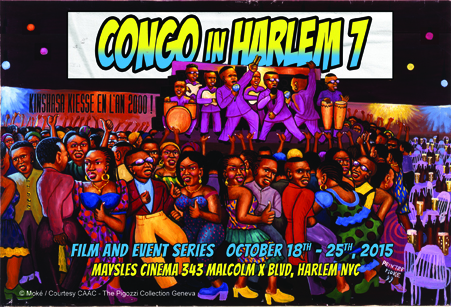 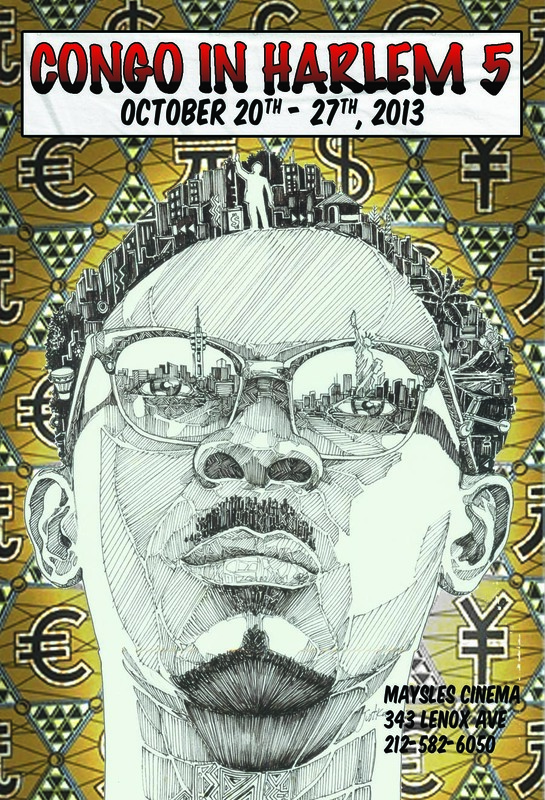 Congo in Harlem aims to provide audiences with more than the traditional movie­going experience;­­ it offers opportunities to celebrate Congolese culture, learn about current issues, engage in dialogue, and get involved. 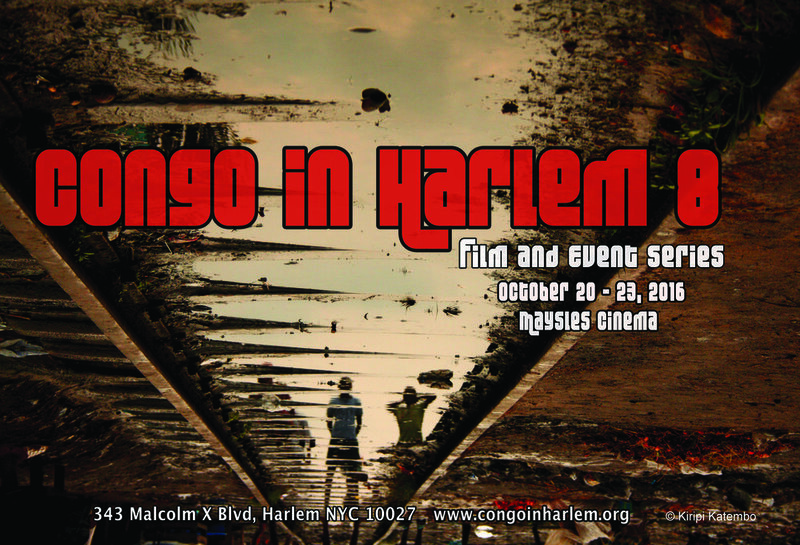 Presented by Maysles Documentary Center, Friends of the Congo and True­ Walker Productions, Congo in Harlem is a volunteer-­run, non-­profit series funded entirely by grants and individual contributions.